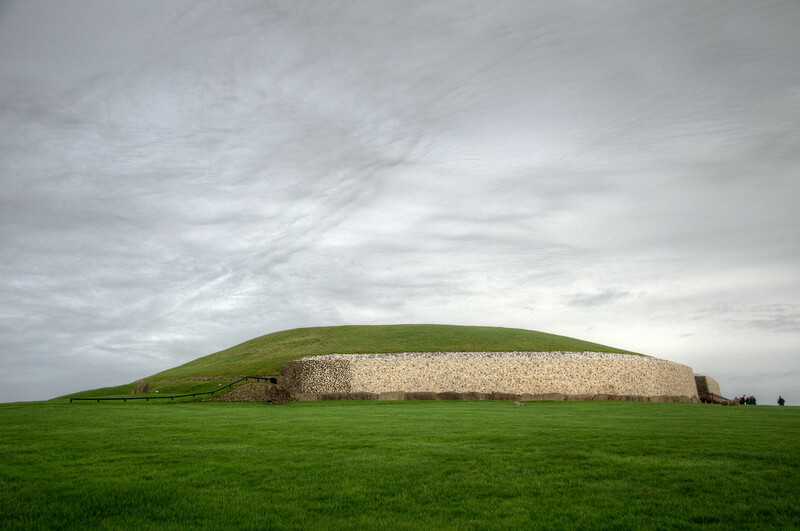 There are two UNESCO World Heritage Sites in Ireland. Both of these sites are listed under the Cultural category. 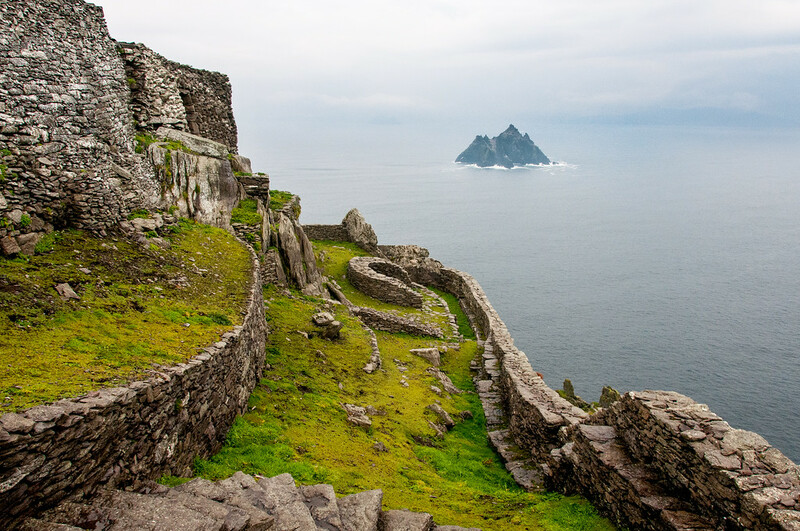 The sites are Skellig Michael and Bru na Boinne. There is also one site in Northern Ireland: Giant’s Causeway. Also known as Palace of the Boyne or Mansion of the Boyne, this site was listed as one of the UNESCO World Heritage Sites in Ireland under the Cultural category. It is located along a bend in River Boyne in County Meath, Ireland. It is one of the most well-known prehistoric landscapes in Europe. It dates back to the Neolithic period and features megalithic passage graves and over 90 monuments. For over 6,000 years, the area is the site of human settlement. There are also Neolithic mounds, henges, closures, tombs, standing stones, and more found on the site that support the fact that humans have settled on the site. This site is one of the most popular tourist destinations in Ireland, especially those looking for off-the-beaten-path destinations. The remote location is also one of the primary reasons why this former monastery was built on the site where it stood today. Prior to the founding of the monastery on the site, it was largely uninhabited. The Christian monastery was founded around 6th to 8th centuries. The monastery was abandoned in the 12th century but it remains intact until today. The monastic site was named as a World Heritage Site in 1996.